The following photo was kindly sent in by Helena, she flew with BCal out of Gatwick from 1973-1983. 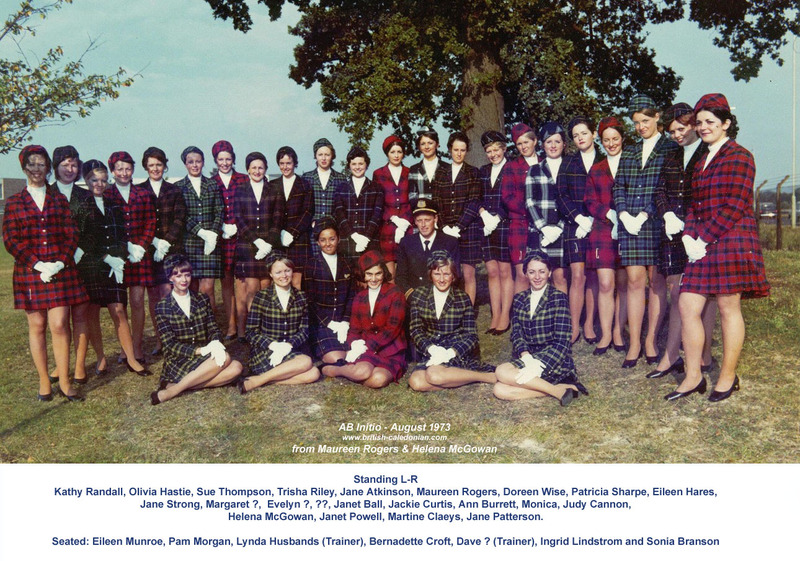 Below is the course photo of the group, and nearly a full list of names. But if you can help with surnames and the missing ones we can bring the photo up to date and it may help find folks too, please drop me a line anytime at the usual address.